With its vast distances and remote, rugged terrain, Australia is more than just a place you see, it’s a place you feel. 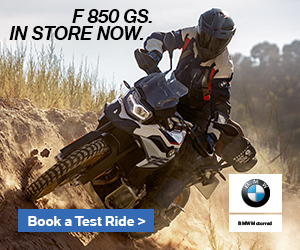 Recognising this Suzuki Australia is pleased to announce the release of the V-Strom 1000GT –Grand Tourer edition. Purposely built to support any rider’s adventuresome side, whether that adventure is a multi-day journey or a daily commute to work. The GT edition is equipped with Factory Suzuki 35L top box, side case set, centre stand, lower engine cowling, crash bars, large touring screen, LED indicators, hand guards, decal set and an attractive tank protector. 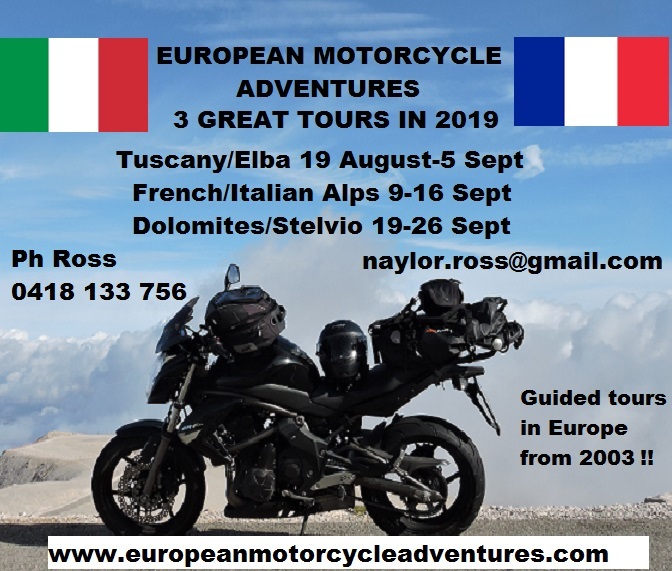 “The GT-Grand Tourer model is simply the complete package, ready to ride away from the dealership with nothing more to add and represents the best value for money fully-equipped 1,000cc adventure tourer on the market” said National Marketing Manager – Lewis Croft. 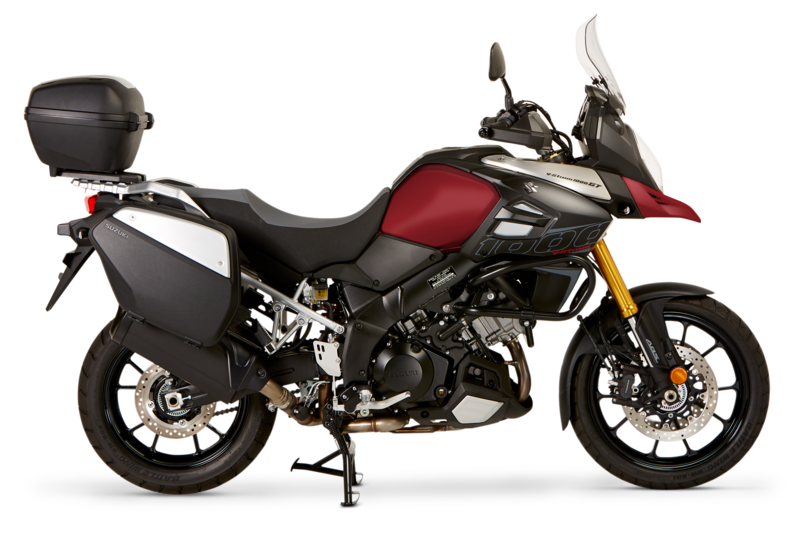 The V-Strom 1000GT is powered by a 1,037cc, 90-degree V-Twin engine featuring Suzuki’s Dual Throttle Valve fuel injection delivering the crisp throttle response needed when the roads get technical, plus the smooth top-end power needed for effortless highway roaming. 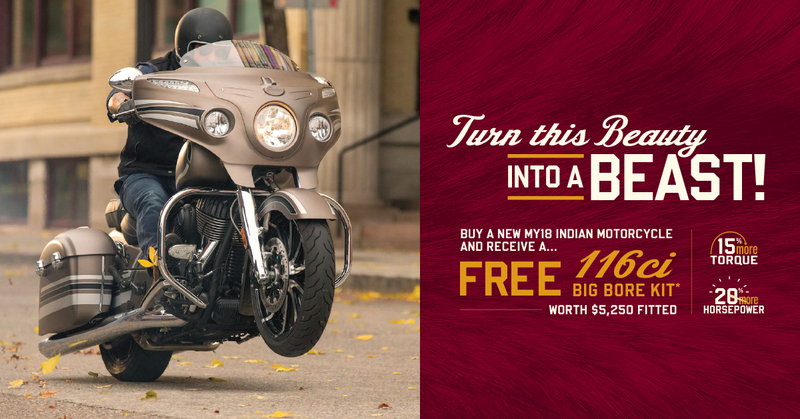 Its advanced Traction Control System helps riders control power output with confidence in a variety of riding conditions. The three-mode system continuously monitors front and rear wheel speeds, and gets information from the throttle position sensor, the crank position sensor, and the gear position sensor. It quickly reduces engine output when it detects wheel spin by adjusting ignition timing and air delivery. The bike’s advanced chassis uses an aluminium twin-spar frame, with fully adjustable 43mm inverted forks up front and a single-shock rear suspension that features rebound damping adjustability, plus a remote spring pre-load adjuster. The standard Antilock Brake System (ABS)* monitors wheel speeds 50 times per wheel rotation to match stopping power to the available traction. A 3-way height- and angle-adjustable windscreen has been carefully shaped through extensive wind-tunnel testing to reduce wind noise and rider fatigue. The angle is easily adjusted by hand. The smart integrated three-part luggage system that enables the owner to attach and remove the supplied side cases and the top box quickly and easily without using tools. Riders stay informed using an info-rich instrument cluster that includes an analogue tachometer and a brightness-adjustable LCD speedometer. LCD readouts include an odometer, dual trip meters, the gear position, the coolant and ambient temperatures, the voltage, the riding range, the average fuel consumption, the instantaneous fuel consumption, the traction control mode, a fuel gauge, and a clock. The 2016 Suzuki V-Strom 1000GT is available for a recommended retail ride away price of $19,990 in Metallic Mystic Silver, Candy Red and Metallic Matte Grey colour schemes and is backed by Suzuki’s two-year, unlimited kilometre warranty. For further information on the 2016 Suzuki V-Strom 1000GT, interested customers can visit their local Suzuki dealer, which can be found through the Dealer Locator on www.suzukimotorcycles.com.au. This is a great bike made better for touring. My 44k in 17 months have shown the DL-1000 to do everything other like and unlike bikes do and more. This bike has an edge on all the competition.